Brand new 2019 demo skis! 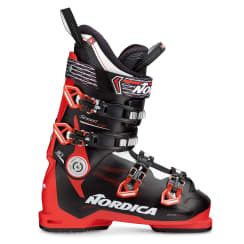 Head, Nordica, Rossignol and Volkl ski models. Professionally tuned and ready to go! Check our Recreational Skis for all around performance at a great value!